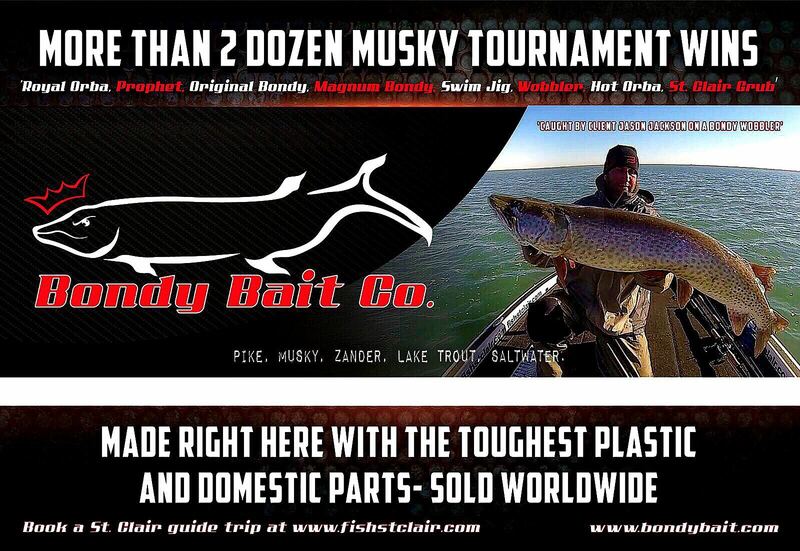 Koppers Fishing & Tackle Corp. are the creators behind the world famous lure company from Ontario Canada and producers of some of the most life-like baits ever, as well as responsible for many FLW Tournament wins! They have more than 750+ unique models of lures in stock, so there’s plenty to choose from for everyone. They’re well known for their amazingly detailed baits that are truly unique and cover a wide spectrum of lures for many types of different anglers and fisheries to choose from. One of those baits is the YellowPerch Jerkbait which is an absolute killer for Big Esox! 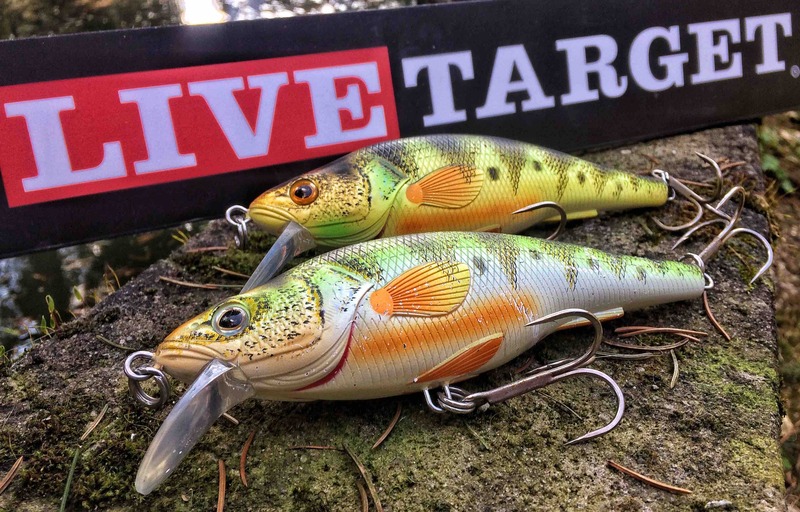 Taking a first look at the bait itself, you’ll notice the attention to detail that the guys at Livetarget put into this. From start to finish this lure is something special. 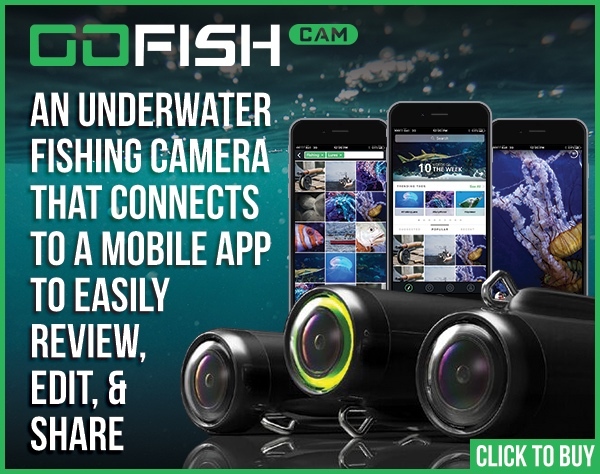 It has a very lifelike scale structure and even realistic fins that create a noise underneath the surface of the water that any lurking predator nearby will find. But what really finishes off the bait is it’s paint job that is second to none. The YellowPerch jerkbait looks ultra realistic and it’s no surprise the fish think that way too. It comes in 3 different realistic colour patterns that look great in any type of water colour! The lure itself that I use is the biggest version of them all, and with 6 1/4” and 3oz it’s a real mouth full for a toothy predator like the Muskie or Pike. If you hold the bait in your hand you’ll notice how bulky it is. It has a wide body shape from the start and narrow towards the back end of the lure. This way it pushes alot of water when fished, and it provides a large profile to the fish down below, something that Pike really like! Straight out of the package the YellowPerch Jerkbait comes with an handy description to the various ways of how it can be fished. Unlike the name ”Jerkbait” it’s also a crankbait. You would expect it to have a very wide wobble according to the shape and position of the diving lip, but it’s totally different. This lure actually has a very narrow action, something that you won’t find on alot of crankbaits anymore these days. I don’t know what caused it, but this particulary action has proven to be super deadly within the first months of testing. But there’s more! Inside the bait lies a hidden secret. It has an internal rattle chamber designed so well that it’s not a surprise that this thing catches fish. You’ll notice this when you flip the lure back and forth. Inside are large rattles included that produce a low clicking sound. Now if you have read one of my articles about Sound, vibrations & Esox, you’ll know what I’m talking about. The sound that can be found in this crankbait type of jerkbait is probably the reason why it catches so many fish. It proven to be a top producer when nothing else seemed to work. The overall combination of the wide body, narrow action and hard rattles with low frequency, is something the fish have never seen or heard before. You really got to believe in the power of this bait in order to experience how good it is. It’s such a versatile bait and you can do pretty much anything with it. You can jerk it, you can cast it, you can troll it, you can twich it. There are so many possiblities on how one can fish this lure that is something really unique! When you jerk it, the bait starts to roll and spin like no other lure on the market. The way the internal rattle chamber was designed makes the lure turn and twist. Almost like a glide bait action but different. It rolls from left to right and back. But there’s more. Like I said, the way the internal rattle chamber was designed it gives the lure a really unique wobbling action. 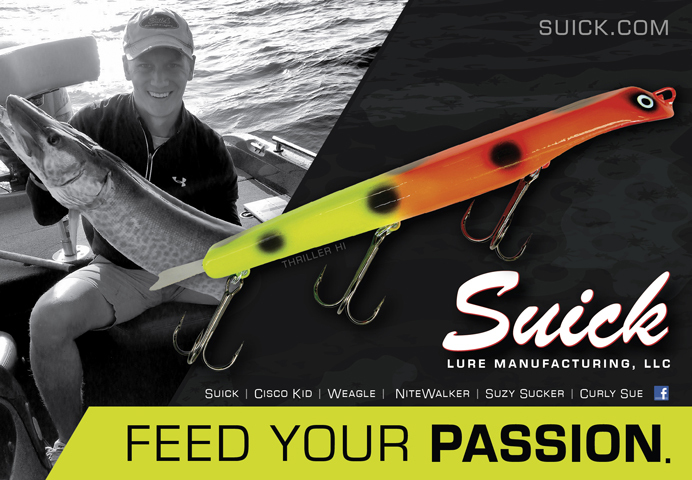 This will drive any Pike in the area absolutely crazy, and because the bait is suspending / slow sinking, you can really get the most out of this lure and work it really thight. And it’s suspending. What more could you possibly ask for?! When you cast it, you’ll notice how it flies miles far. Again the internal rattle chamber is the key factor here. On the cast, the internal rattles move all the way to the back end of the lure, which turn it into bullit. If you want to cover large amounts of water in a relatively short amount of time, this is the one bait to do it with. But probably trolling this lure is one of my absolute favourite techniques. In the last couple of months testing it, the conditions were super tough and I’ve experienced some of the slowest fishing we’ve had in years. The YellowPerch Jerkbait really saved alot of days for me being out there. In fact, on some days, all of my Pike catches came from this lure. Was is the action, or just the overall combination of the wide body x the internal rattles? Who knows, but surely it’s an absolute gem every serious angler should have in their lure arsenal. When you troll it, you’ll see that the lure runs in a very tight action pattern. You gotta believe it catches fish, and boy it does! Giving ”twitch” types of movements with your rod tip will make the bait sit actually vertically in the water for a second. When you troll it at let’s say 2,5mph this is a deadly technique. Again when trolled, the internal rattles are sitting in the back of the lure. When you give a twich, they move forward all of a sudden, which gives the bait this ”vertical” nose down effect. 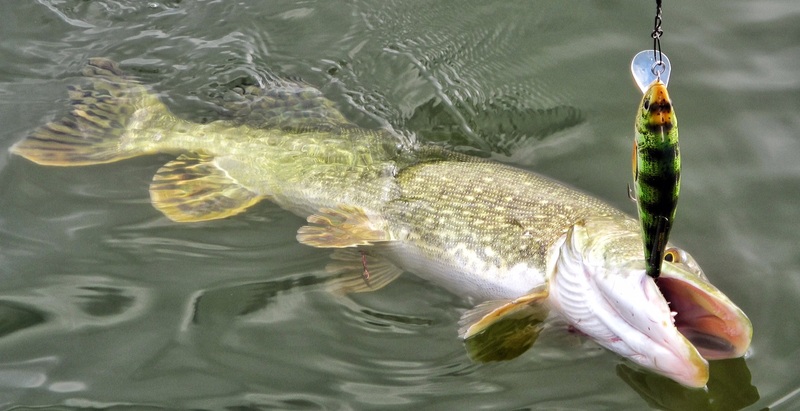 Instead of rolling to the side, like most lures do when trolled, it sits still in the water, and this technique is absolutely unresistible for Big Pike! Now you know how to fish it, let’s talk a bit about how deep it runs. It’s designed to be a shallow water lure. As the description on the website states, this bait runs 1-2 feet. However I experienced different. The 3oz versions that I own run deeper. In fact this all depends on what kind of setup you are using. On light tackle it will probably run 2 feet, but the equipment I use makes this jerkbait style crankbait run deeper. Trolled with 100lb of Berkley Whiplash Pro, and roughly around 5 – 10 yards of line out, you can fish it as shallow as 1 meter or 3 feet, so that maches the description of the lure. 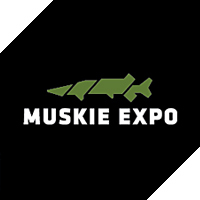 But here comes the most important factor: of all the lures I own, and that are designed specifically for the Muskie or Pike market, this one is truly special. Most of the time, Pike like to swim around 3 meters or 9.84 feet. Take it or leave it, they have a thing with this number. Most waters I fish in, are less than 20 feet or shallower. 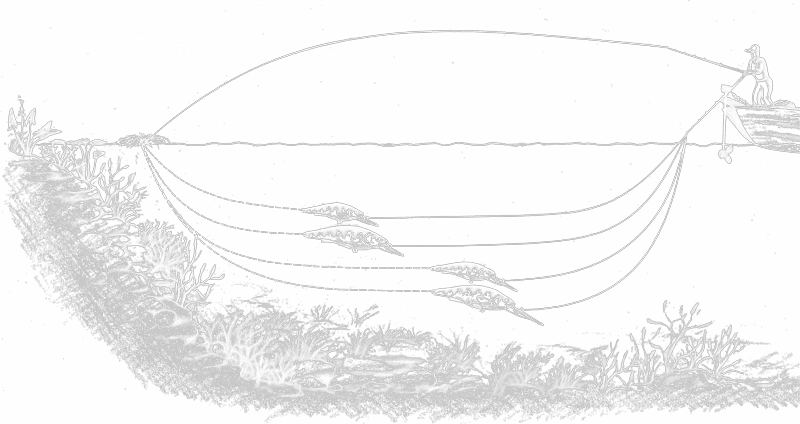 Especially in Spring / Summer or Fall, there are fish that are suspended in the mid layers of a body of water. So you need a lure that swims right in the center, not too shallow and not too deep. This bait does just that. I experimented trolling it on various lengths of line out from the rod tip, and it turned out to be that roughly around 30 yards of line, the YellowPerch Jerkbait runs EXACTLY 2,5 meters or 8 feet in depth. You may already guessed it right: this is the magical depth in many occasions. Not too deep, not too shallow! However if you want to get down deeper, Livetarget has designed a ”deep crankbait” version of this bait. This lure is great when the Pike are close to the bottom. For example in the depths of winter, or during cold front conditions. The deeper running crankbait really get’s down with ease. Again, due to the same internal rattle chamber it runs almost vertically down, and reaches bottom within no time. 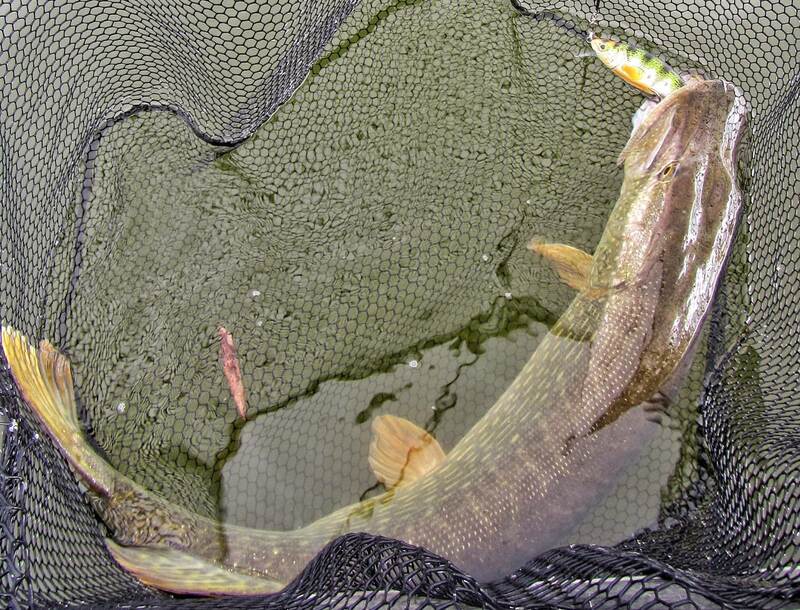 The action is a bit different, in fact wider, which creates a movement underwater any Esox won’t go unnoticed by. The lure has a big diving lip, which is designed to take pounding into all kind of things that can be found on the bottom. It reaches 15 feet in no time with 20 yards of line out. I like to add more line to the bait, so that it runs deeper than the water actually is at some point. 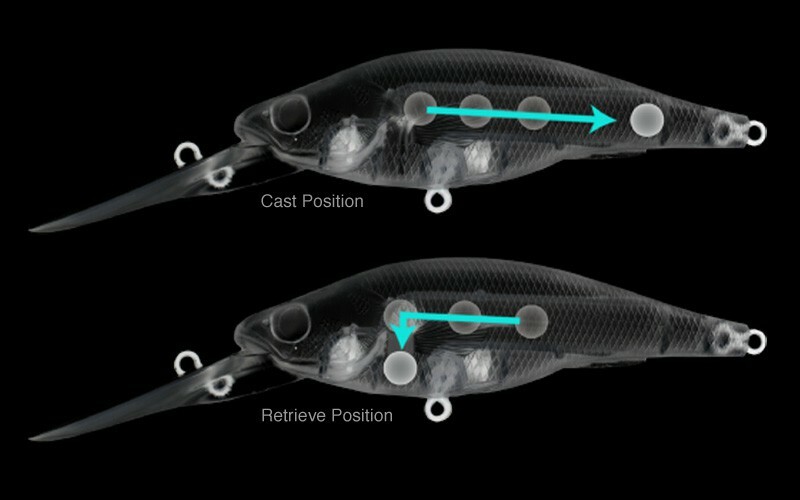 This form of ”bottom bouncing” can turn on even the slowest fish and instantly make them feed! All in all this is a great lure with a high potential for Big fish. The overall build quality is outstanding. It comes with top quality splitrings, and 2/0 Daiichi trebles. I changed them to 3/0 Gamakatsu 13 B. The body is fairly wide and a slightly larger treble hook will certainly get your more fish. If you haven’t tried out this bait yet, I can highly recommend you to do so. There isn’t much choice when it comes to colours, but they all work like a charm. In any type of water where Muskie or Pike feed on Yellow Perch, there is nothing that comes close to matching the hatch. 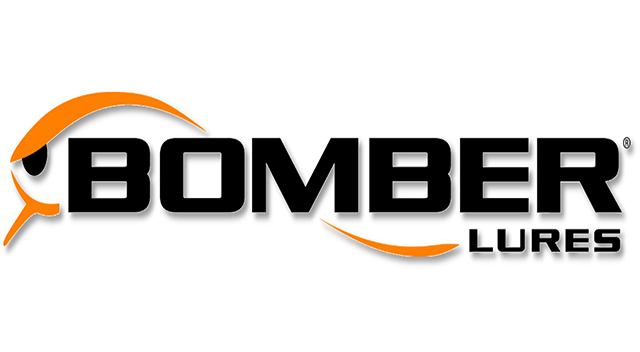 It’s the philosophy behind the brand of Livetarget and the way their baits are designed. The Natural / Matte (white belly) colour proved to be an outstanding producer during cold front conditions. I can highly recommend you to try one out, and if you haven’t I’m sure it won’t be long untill you catch a Big fish on em!